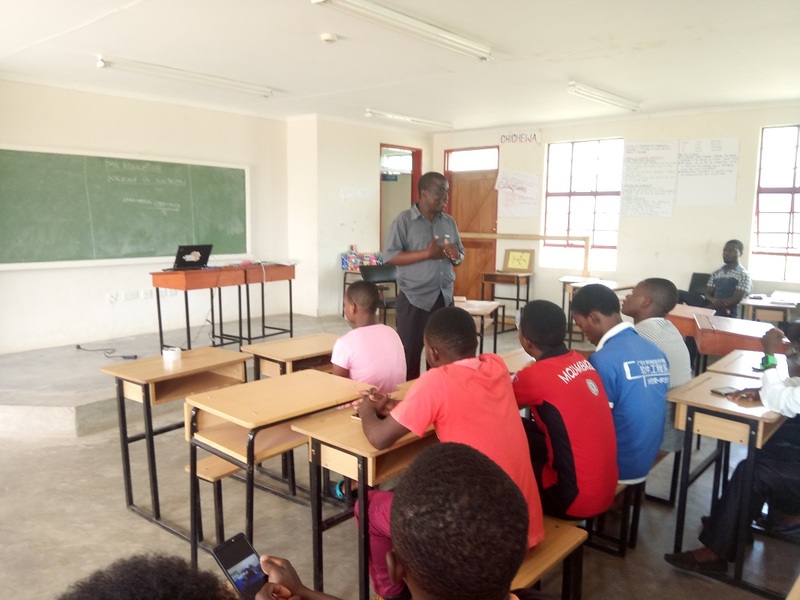 Last weekend, TME Education Ambassador in Malawi, Sanga Kanthema, wrapped up the training at CZTTC! 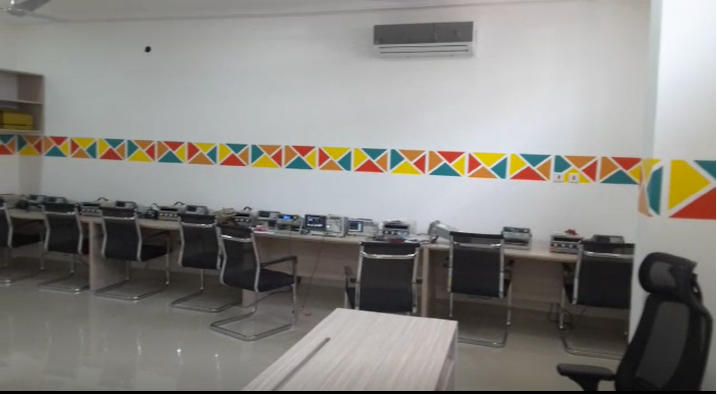 Congratulations to all the participants! We wish you many successful projects to come and much inspiration! 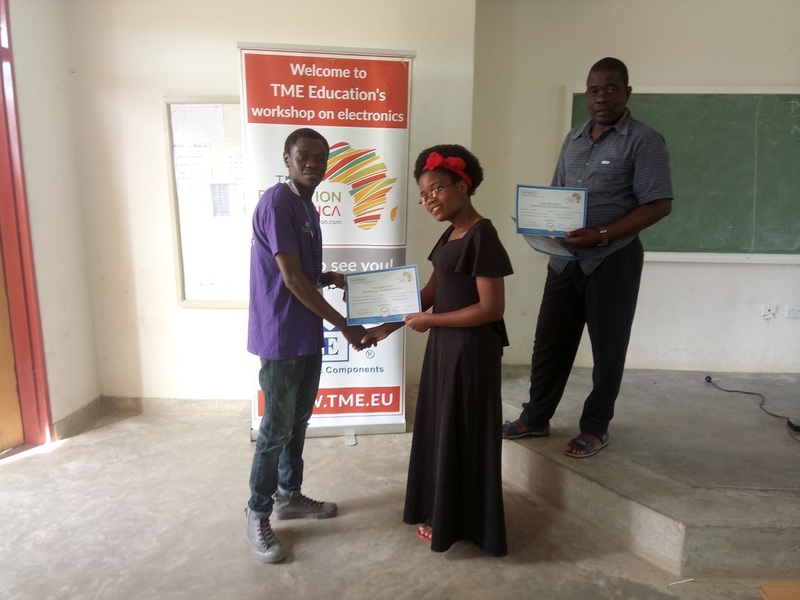 Watch the footage from TME Education training in Tanzania! 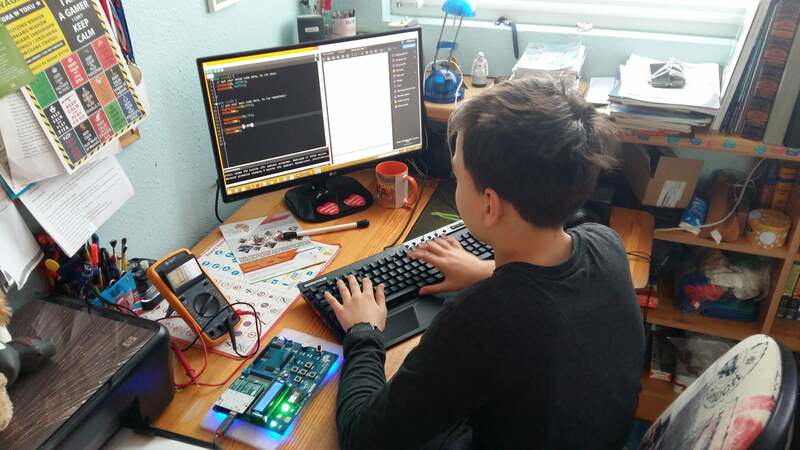 Celebrate Arduino Day with TME Education! 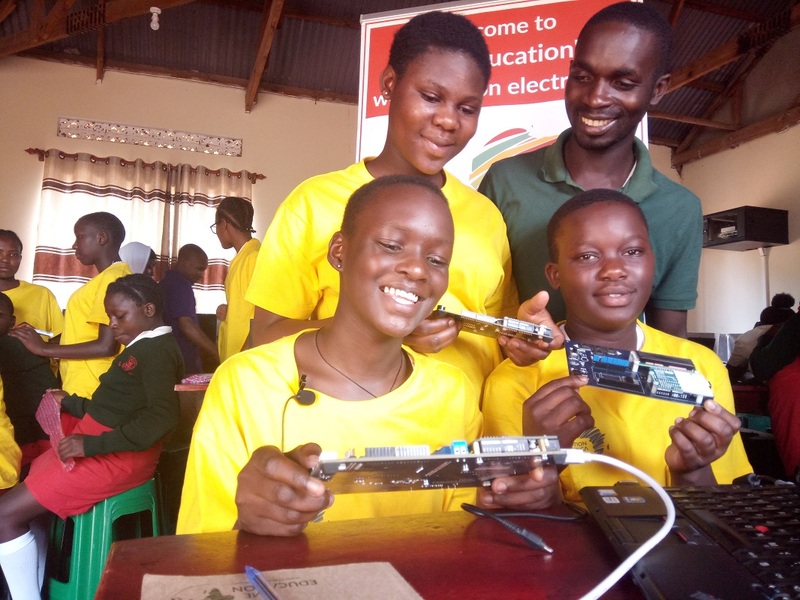 Arduino Day 2018 celebrations in Uganda! 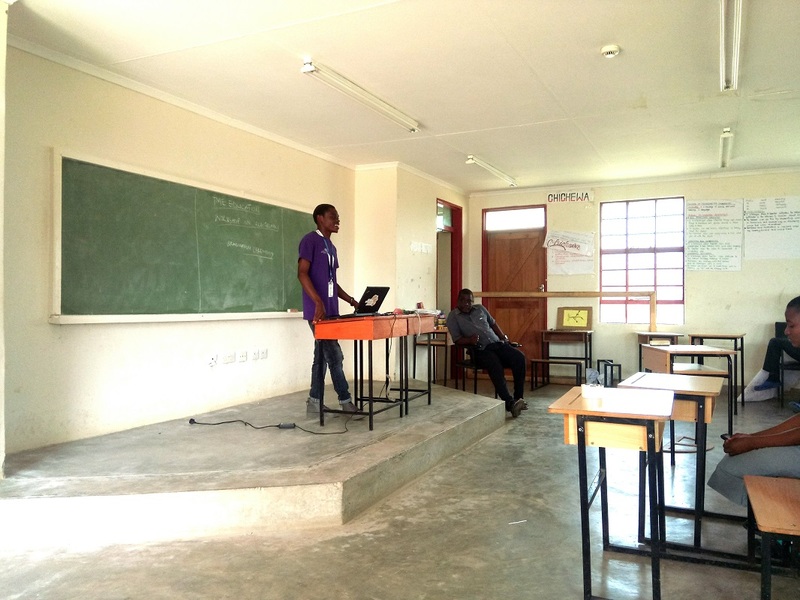 TME Education visits St John Paul II Technical Institute in Kakooge, Uganda.